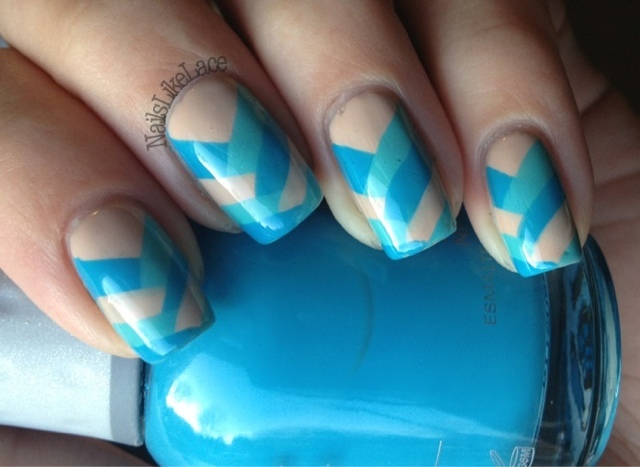 I just love fishtail braid nails! I can't get enough of them! ^.^ Plus, once you get the pattern figured out, they're fairly easy to do, for the most part!